Construction is coming to an en end at our new and upcoming location at Orleans’ Kids Kingdom. Our students and parents are excited to move over to our new dojo. With big observation windows, bright waiting room, and new change rooms, our new place will be a great spot to get fit, kick, punch, and have fun. Some features of our new location include a distinct and private entrance to our upstairs spot, as well as two separate dojos. 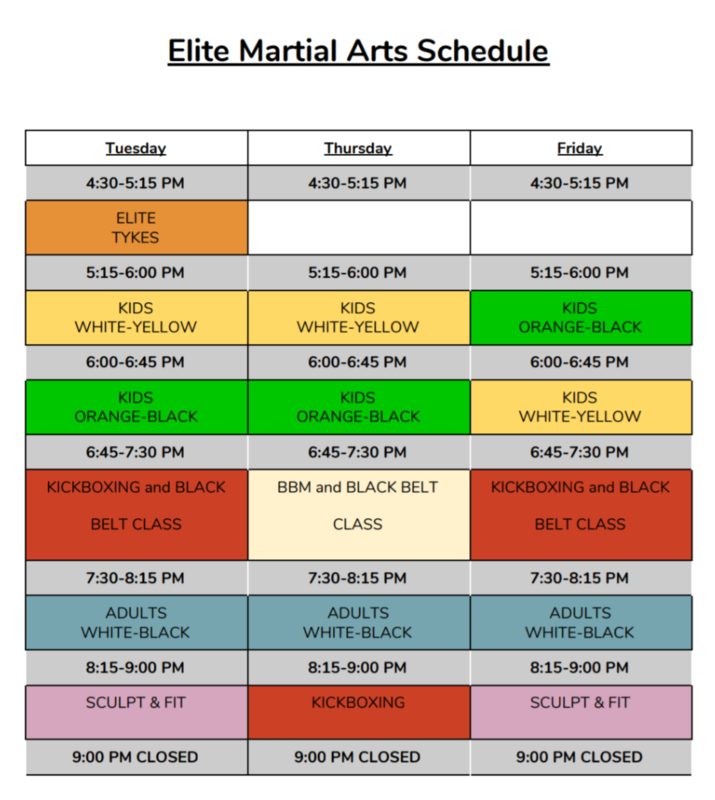 We will be welcoming new students for karate – kids and adults alike, as well as participants for fitness and kickboxing classes. We can’t wait to see you at our new location in the coming weeks. Visit us today at our temporary location, 3791 St. Joseph Blvd. to register, or call (613) 834-0802.